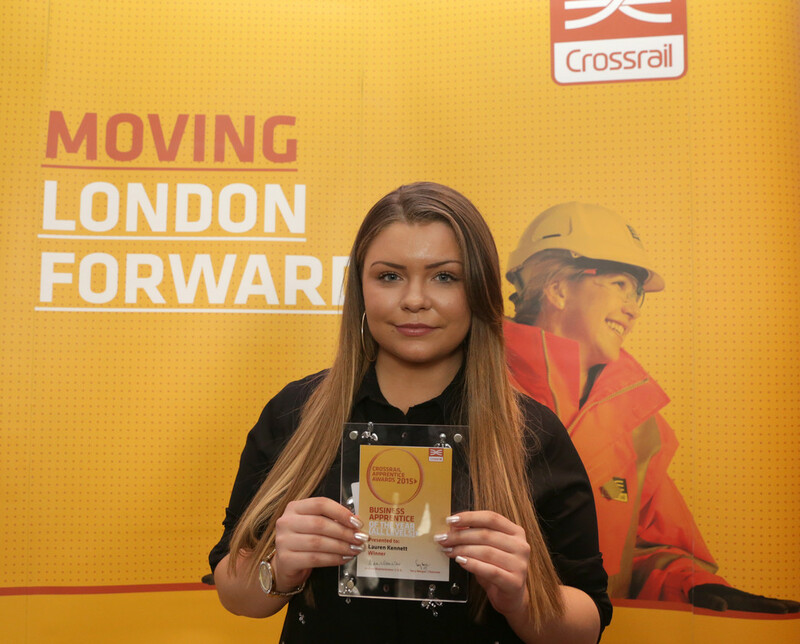 Crossrail unveils apprentice of the year 2015 - Crossrail . For information about the Elizabeth line please visit the Transport for London website. 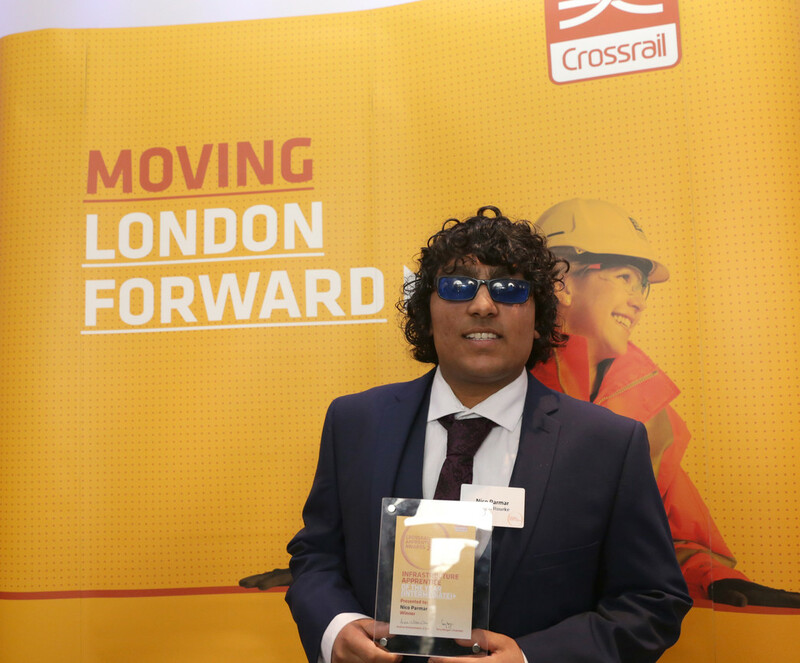 A young student who changed career paths to embrace his passion for construction has been named Crossrail’s Apprentice of the Year after beating a record number of nominees to scoop the award. 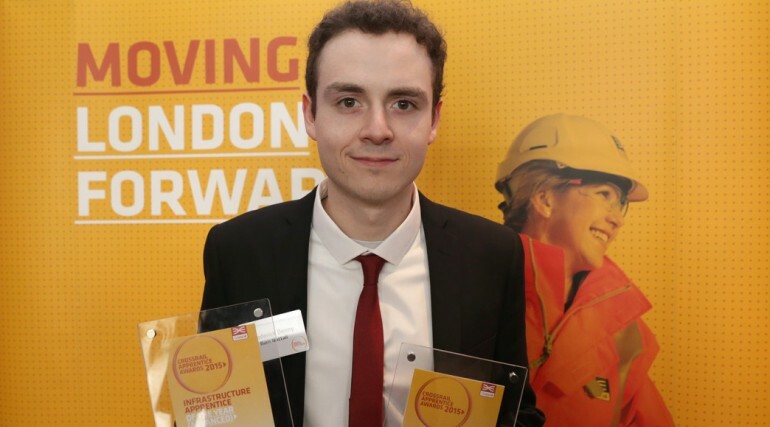 Freddy Denny, 24, from Petersfield in Hampshire, switched from a university degree in Computer Science to take up an apprenticeship at Crossrail’s Farringdon site as an Infrastructure Apprentice with BAM Ferrovial Kier (BFK). 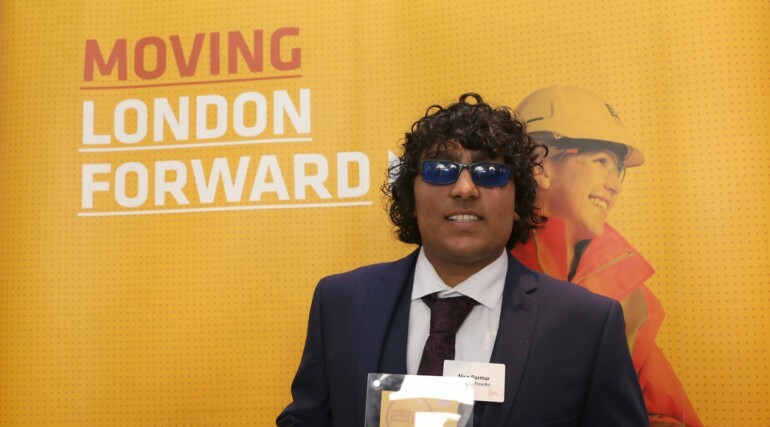 He won the award after being described by his co-workers as having a ‘passion for construction’ and being a mentor to younger members of his team. 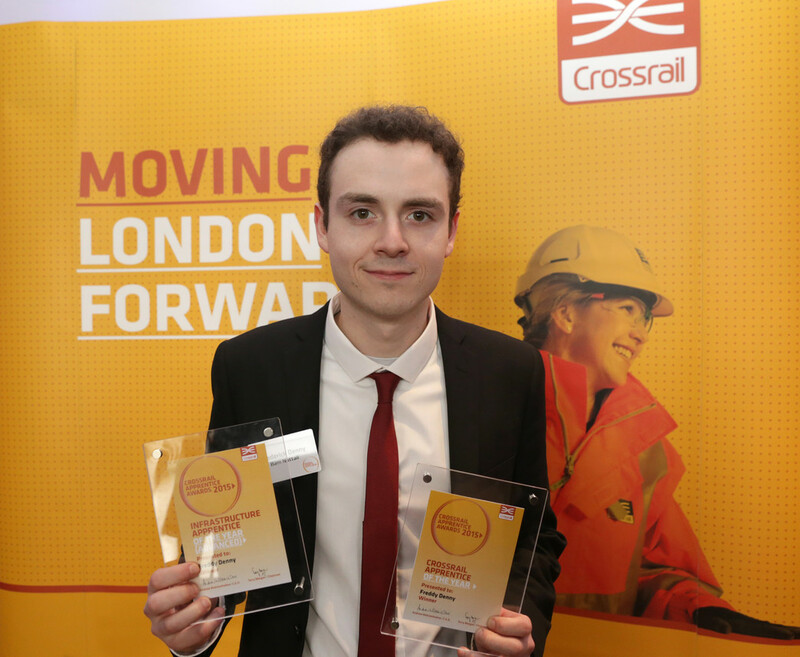 Crossrail Apprentice of the Year, Freddy Denny. Freddy was named Apprentice of the Year having also picked up the Infrastructure Apprentice of the Year (Advanced) award. Apprenticeship Employer of the Year, Laing O’Rourke. 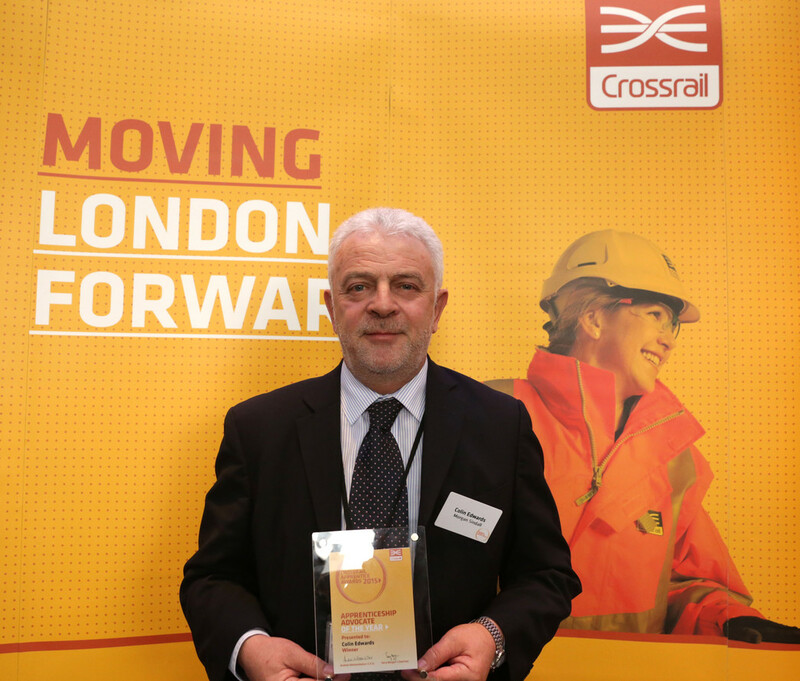 The team responsible for Crossrail’s Liverpool Street station was hailed for their commitment to apprenticeships, and commended for the scale, range and quality of apprenticeship places. Infrastructure Apprentice of the Year (Intermediate Level), Nico Parmer. Nico, an Apprentice Carpenter working on Custom House station for Lang O’Rourke, was nominated for his unwavering enthusiasm and energy, embracing innovative ways of working and commitment to safety. Business Apprentice of the Year, Lauren Kennet. Lauren works for the Dragados Sisk Joint Venture at Crossrail’s eastern tunnels. She is described as the perfect HR manager, with her mature and respectful approach. Advocate of the Year, Colin Edwards. Colin from Morgan Sindall was recognised for his hard work mentoring students on the Pudding Mill Lane site. Crossrail recently surpassed its target of creating 400 apprenticeships during the construction of the new railway, with 450 now working on the project. They have been trained in a range of professions from construction to accountancy, quantity surveying to business administration. 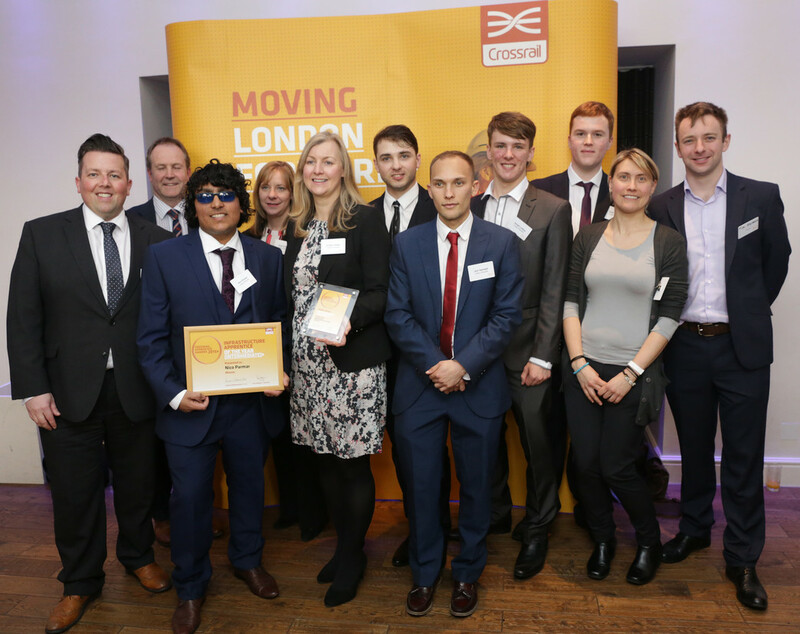 Clare Moriarty, Director General Rail Executive at the Department for Transport, said: “I am delighted Crossrail has created such a successful apprenticeship programme that has provided many young people with the skills and experience they need for successful careers. Every £1 Crossrail has invested to encourage more apprenticeship activity will generate £17 of gross value added to the local economy over the careers of those supported. Many of Crossrail’s apprentices have trained at the Tunnelling and Underground Construction Academy in Ilford which opened in 2011 and is the only training academy of its type in Europe. Apprenticeships are at the heart of the government’s drive to equip people of all ages with the skills employers need, giving them a chance to reach their potential and achieve a successful career. The government has fulfilled its commitment to starting two million apprenticeships in this Parliament. The Mayor of London has made securing new apprenticeships a priority. 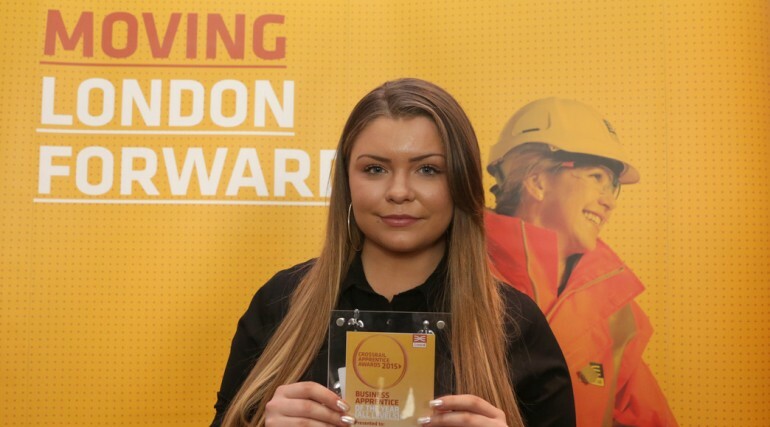 Nearly one hundred and ninety thousand apprentices have begun work in London since 2010 and over 40,000 people now start an apprenticeship every year in London, which is more than double the number starting four years ago. Those vastly improved results are thanks to a massive amount of work and investment that the Mayor is coordinating alongside the national apprenticeships service and employers. 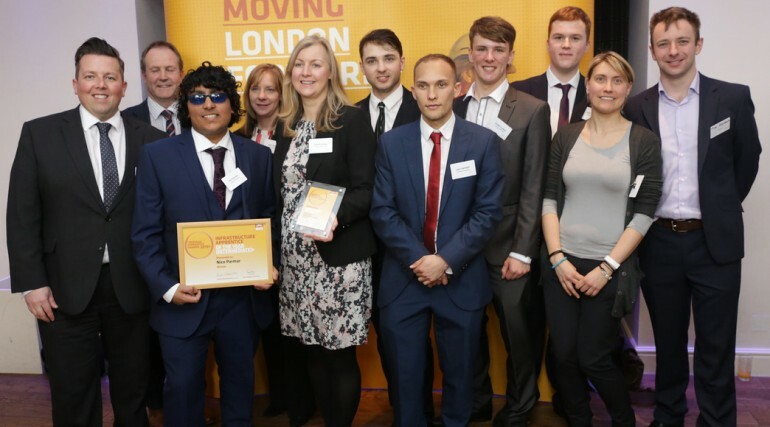 Throughout National Apprenticeship Week, Monday 9 March to Friday 13 March 2015, a series of activities are being held by TfL, London Transport Museum (LTM) and TfL’s supply chain to celebrate the contribution apprentices make to keep the Capital moving whilst supporting jobs and economic growth across the country. 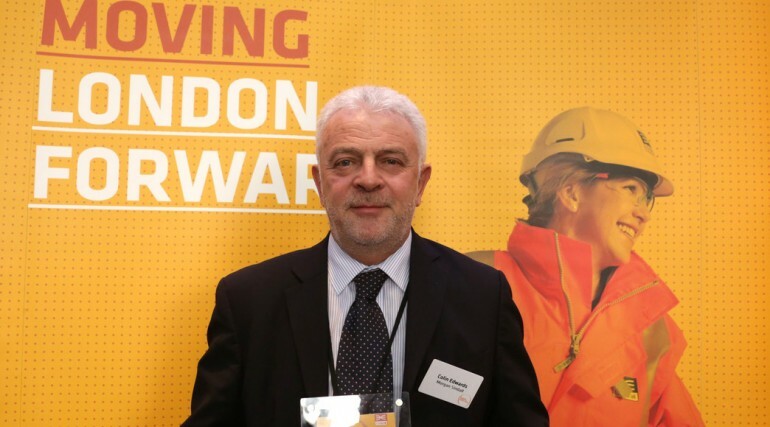 The events will also be used to encourage more young people to consider an apprenticeship as a pathway to a fulfilling career in the transport industry. Since April 2009, Transport for London and its supply chain have created almost 5,500 apprenticeship roles. The transport apprentices are working on some of the biggest transport projects in the world, including the Tube modernisation programme as well as the £4bn Road Modernisation Plan. With London’s population at an all time high, the apprentices are playing a vital part in supporting 30 million journeys every day, whilst supporting jobs and economic growth in London and across the UK. From Monday 9 March to Sunday 15 March, TfL and London Transport Museum will also be offering free entry to the Museum for all apprentices. Located in the heart of Covent Garden, the Museum tells the story of the powerful link between transport and the growth of modern London since 1800. Apprentices must present a valid Apprentice Oyster photocard or a letter from their college or employer to gain free entry to the London Transport Museum. The total funding available to deliver Crossrail is £14.8bn. The Crossrail route will pass through 40 stations and run more than 100 km (73 miles) from Reading and Heathrow in the west, through new twin-bore 21 km (13 miles) tunnels to Shenfield and Abbey Wood in the east.